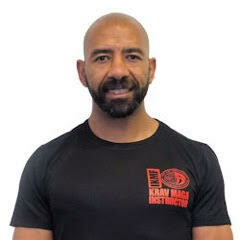 Our team of instructors boasts some of the most experienced and highly qualified members in the world, not just the UK. 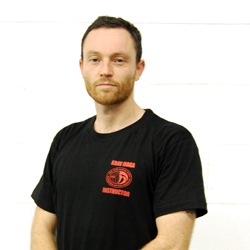 We offer classes at five different major locations across the Midlands. 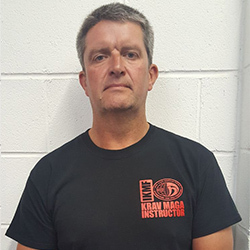 Our Chief Instructor – David Stevens – is a member of the International Krav Maga Federation’s team of Global Instructors. 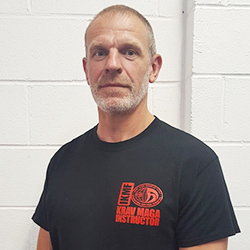 He holds the position of Continental Instructor Team member for Europe, and regularly travels the globe training and qualifying instructors, teaching and testing students in a variety of areas of Krav Maga. 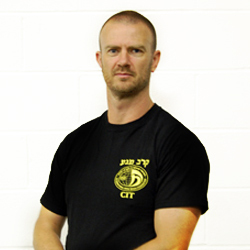 He is one of just a couple of non-Israelis to be a member of the team. 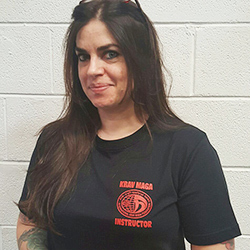 Every member of our instructor team undergoes regular national and international evaluation and certification, as well as ongoing education in Krav Maga and related areas. 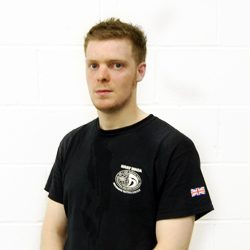 We take our teaching skills and our own training development very seriously.